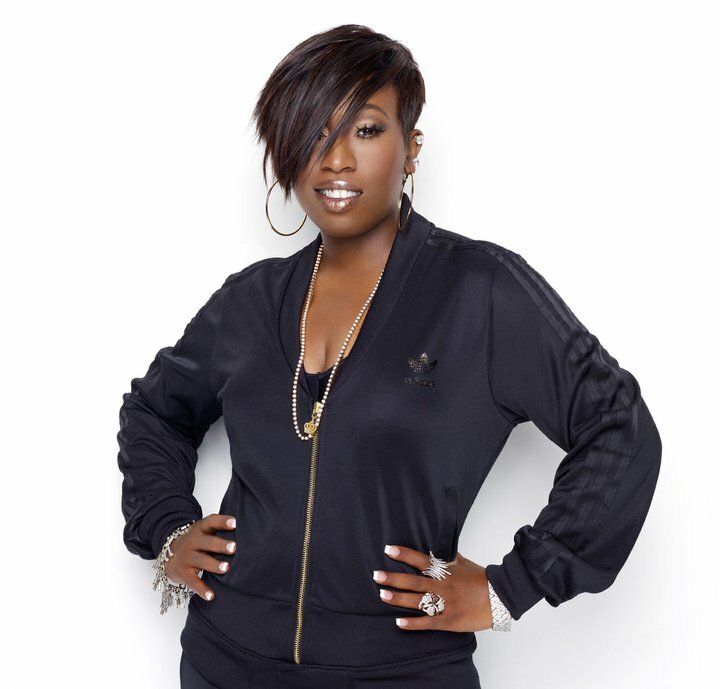 The wait is finally over and Missy Elliot has the dance community in a frenzy over her latest hits and auditions. 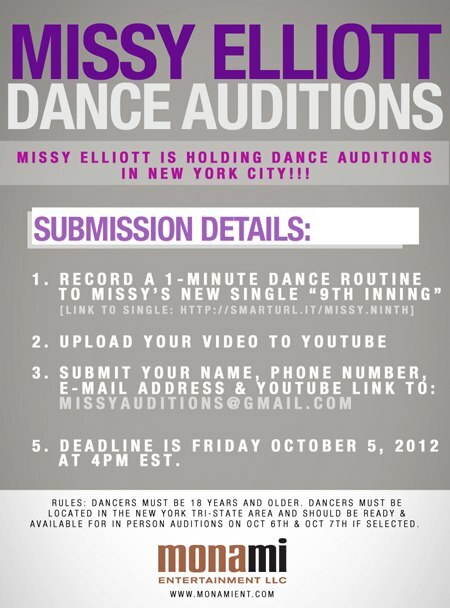 Do you think you have what it takes to set the new standard and trend in dance? Here are some of our favorites so far. 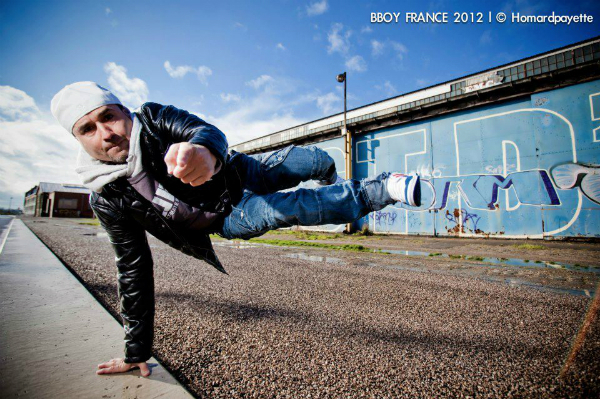 Take risks, if you win you will be happy. If you lose, you will be wise.